You might be looking to buy a car in 2019 and you want to know about car brands that are reliable. Well, there is something you should consider when you want to buy a new car. You should skip car brands with the reputation of producing problematic vehicles. There is a difference in buying from a reputable brand and buying something you would regret. Below are our top ten car brands in 2019. For several years now, Lexus has been spot on in the production of their cars and have developed trust with their customers. 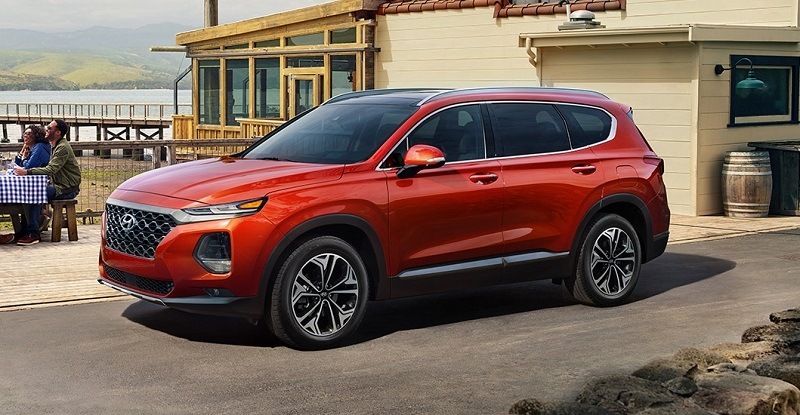 For 2019, none of the cars produced by them has scored below average for reliability. If you are thinking of buying Lexus, buy it now because it won’t be breaking down pretty soon. This year again, Toyota is here! For years, it has always been at the very top. 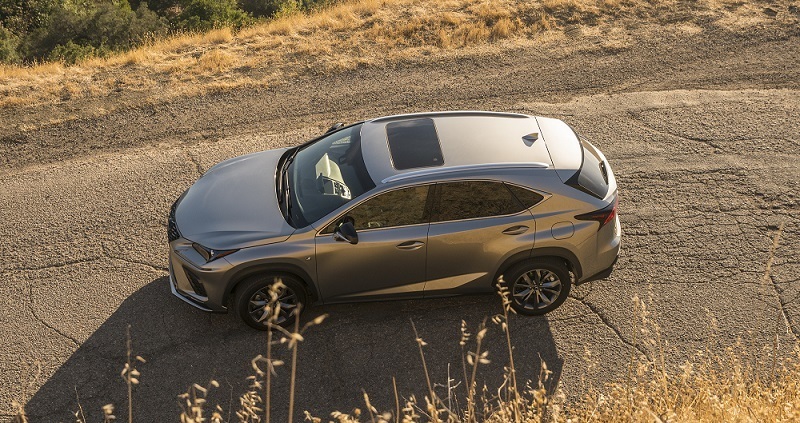 Owners of Toyota products have raved over the performance of their cars.Toyota great lineup for 2019 include Highlander, RAV4, and 4Runner and all got top marks for the coming year for their reliability. Mazda is steadily gaining ground for their reliability as a car brand.They have moved really quick to third place after they were ranked 12th in 2018. Their most reliable models are Miata and CX-5. 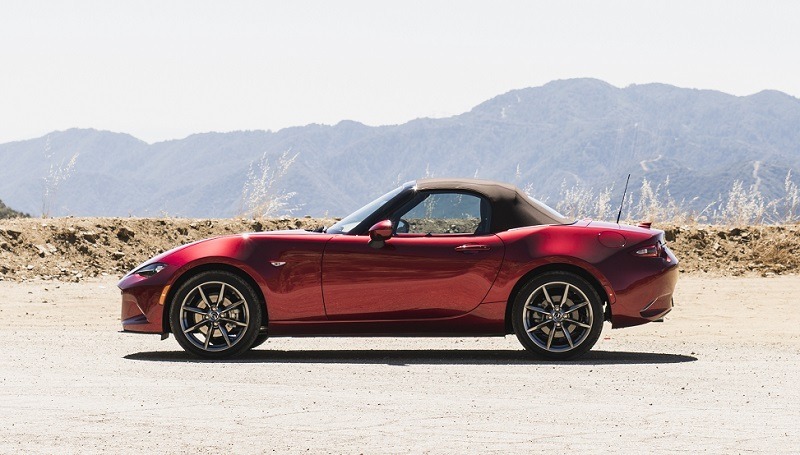 The two cars were ranked high for their reliability this year.The vehicle Miata features a 181-horsepwer four-cylinder engine, which amounts to a 26-horsepower increase over the 2018 model’s engine. Subaru was placed sixth in 2018, and have moved to the fourth position in 2019 ranking. The new car also got impressive predicted reliability. Only the WRX got a bad feedback when a survey was made amongst users. 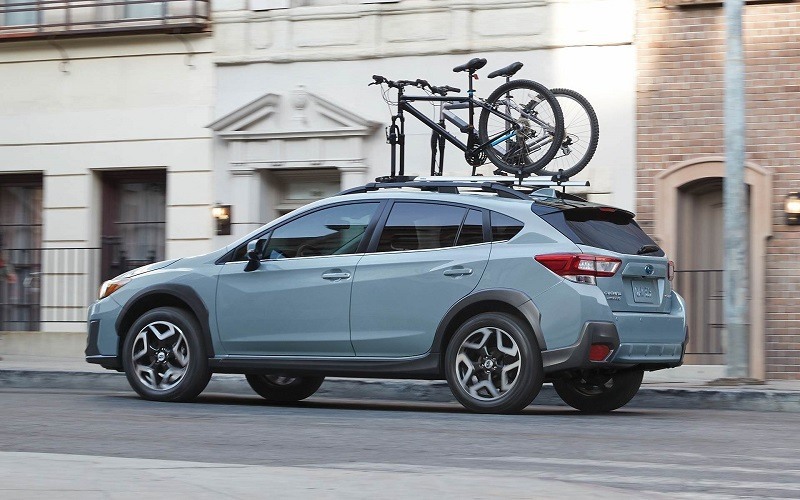 Subaru reliable models are Crosstrek and Outback. The Crosstrek model has lots of cargo space and a beautifully made interior. It has a 152-horsepower four-cylinder engine which boost acceleration. 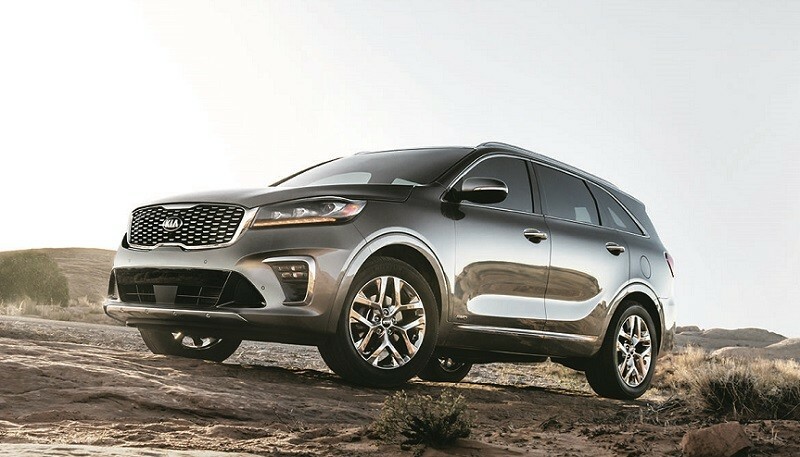 One of the most reliable top ten car brands in 2019 is Kia. Their best car, Kia sedona is the best of its kind and has made Owners increase their trust in the car brand. with comfortable seats. 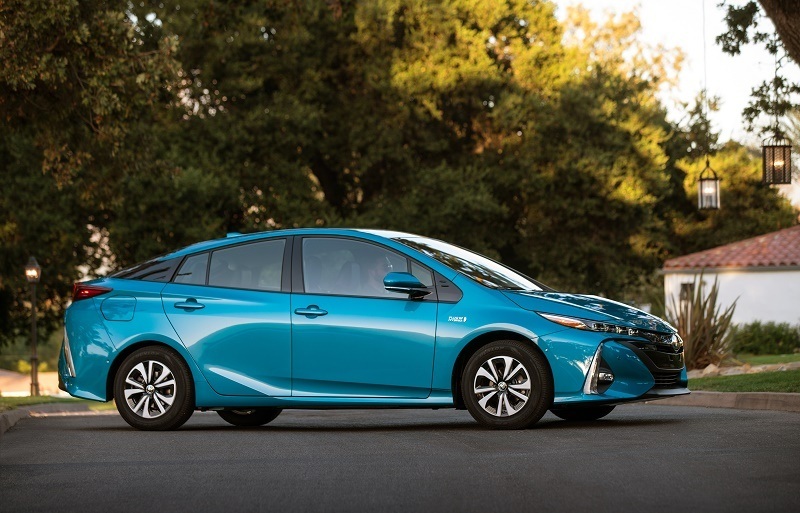 The vehicle has an 185-horsepower base engine. The Kia sedona seats up to eight people. There’s a 276-horsepower V6 engine under the Kia. Infiniti has grown to be a very reliable car brand. Their most reliable models are Q60 and QX60. The Q60 like the QX60 has comfortable front seats. 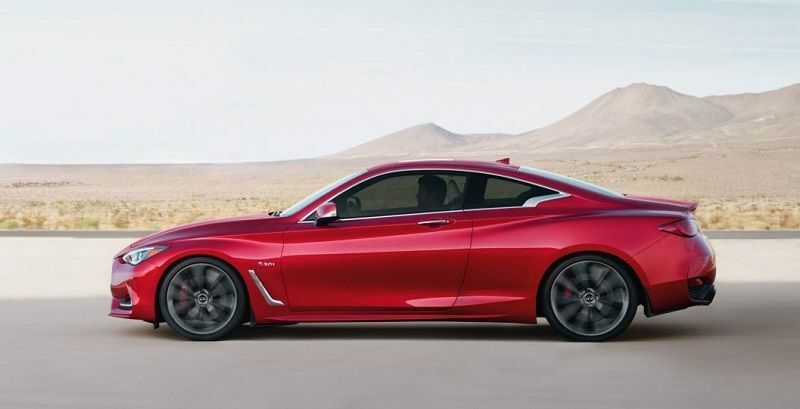 The Q60 that seats four people comes with a 3.0-liter twin-turbocharged V6 engine that produces 300 horsepower and 295 pound-feet of torque. Unlike the Q60, the QX60 seats seven people.The QX60 possesses a 295-horsepower V6 engine . 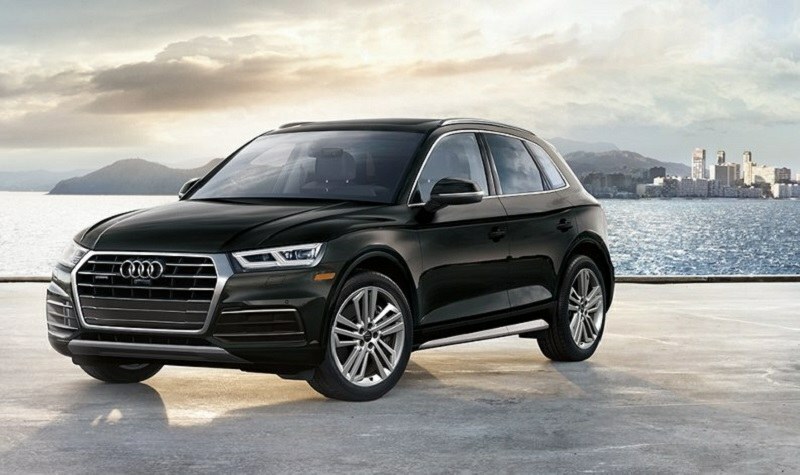 The brand shined in particular with the Q5 and Q3 leading the Audi model queue. The Q5 has lots of standard features. There’s seating for up to five people in the Q5 too. It has 2.0-liter 248-horsepower four-cylinder engine which boost acceleration. 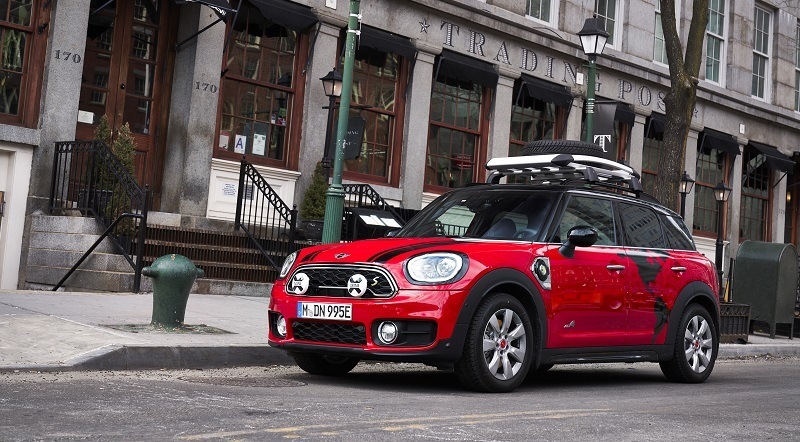 The Q3 has a comfortable ride quality, and can house five people. Q3 has a 200-horsepower turbocharged four-cylinder engine. BMW owners have talked about the reliability of the brand. It was one of the best car brands last year and it does not come as a surprise that it is on the list again. Its most reliable models are i3 and 3 Series. The 3 series has a Lively engines with Supportive, spacious seats. It seats five people with 255-horsepower four-cylinder engine. They were not in the chart last year but their is no way they will be missing in the chart this year. 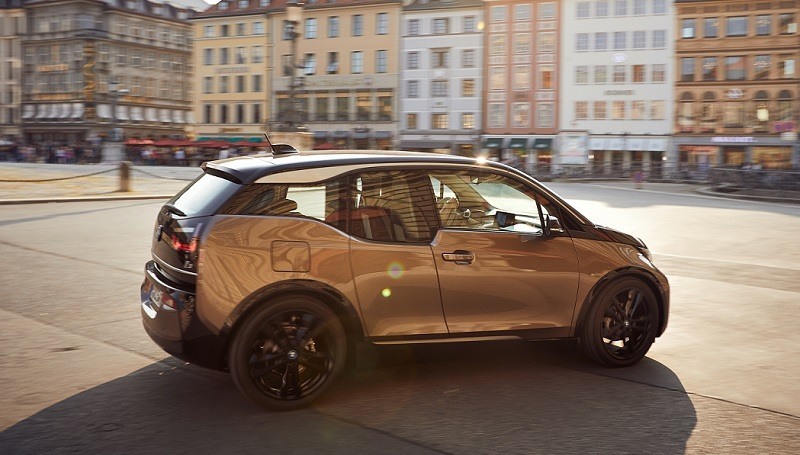 Their model,Countryman has been close to flawless since its debut in 2017. It can seat five and has 1.5-liter three-cylinder engine that produces 134 horsepower and 162 pound-feet of torque. Hyundai Santa Fe XL and standard Santa Fe are the brand’s top performers as per their reliability. They are in the tenth spot because they have been consistent over the years and have proved to be reliable. The Hundai Santa Fe has a Fuel-efficient base four-cylinder engine of 235 horsepower. It is spacious and can seat five people. These are our top 10 car brands in 2019.